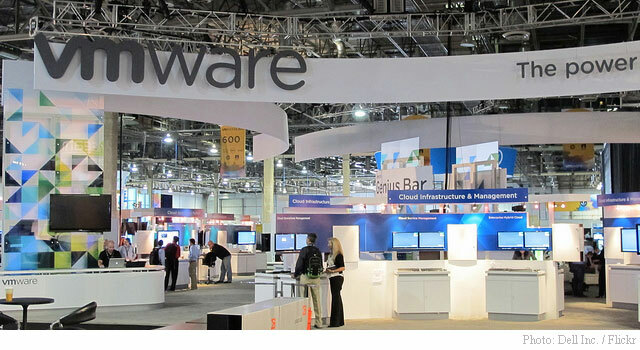 In a report published Friday, Jefferies analyst Ross MacMillan raised his price target for VMware (VMW) shares to $124 from $114.00. The price increase is based on expectations the company’s virtualized storage solution product vSAN can drive incremental growth. MacMillan also says early feedback from the channel on the product is positive and reiterates a ‘Buy’ rating on the shares of the clouding company. By market close Friday, VMware shares had slipped 0.35% to $106.29. Trading volume of 1.54 million was below its 3-month daily average of 2.35 million.